The Restriction of Hazardous Substances Directive restricts the use of six hazardous materials in the manufacture of various types of electronic and electrical equipment. RoHS stands for Restriction of Hazardous Substances. 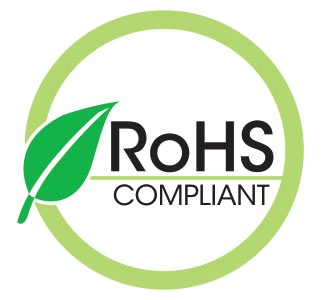 RoHS, also known as Directive 2002/95/EC, originated in the European Union and restricts the use of specific hazardous materials found in electrical and electronic products. The substances banned under RoHS are lead (Pb), mercury (Hg), cadmium (Cd), hexavalent chromium (CrVI), polybrominated biphenyls (PBB), polybrominated diphenyl ethers (PBDE), and four different phthalates (DEHP, BBP, BBP, DIBP). Regulations Under the definition of the REACH regulations EC1907/2006, Everspin Technologies is a producer of “articles”. 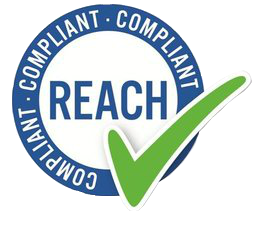 REACH requires article suppliers to inform recipients if an article contains a Substance of Very High Concern (SVHC) in excess of 0.1% by weight. Copyright © 2002 by United Protective Technologies, LLC. All Rights Reserved.